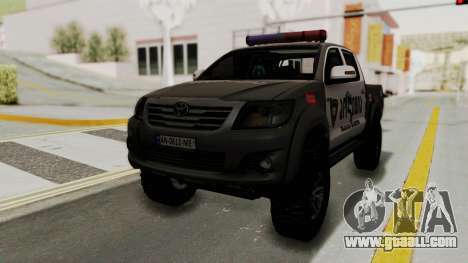 Toyota Hilux 4WD 2015 Georgia Police for GTA San Andreas. 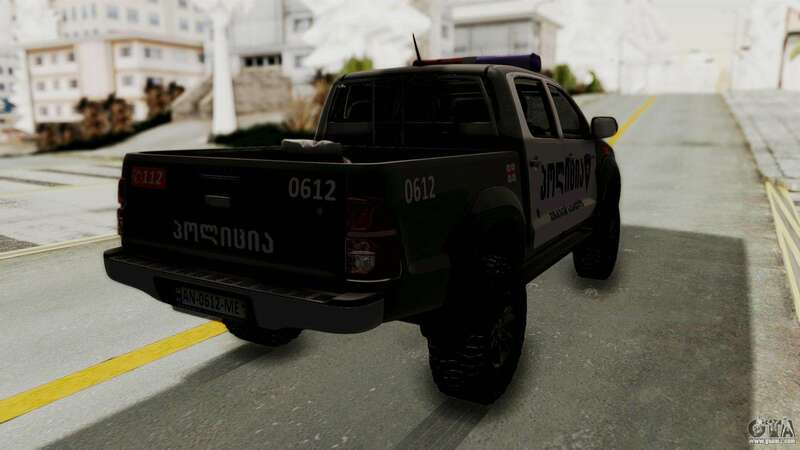 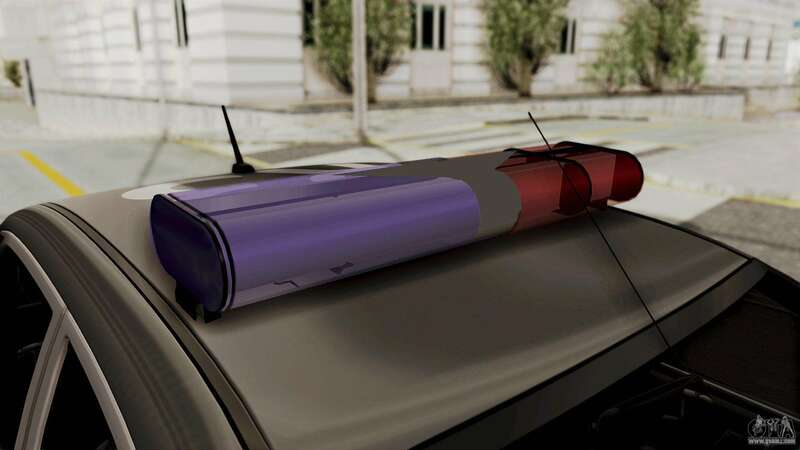 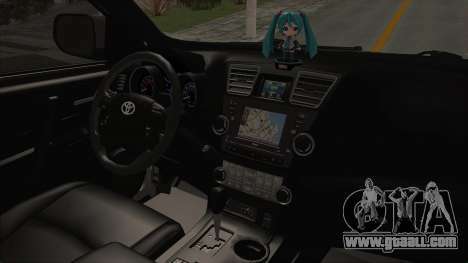 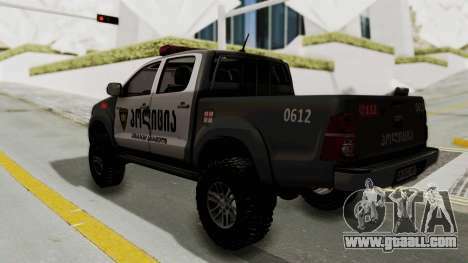 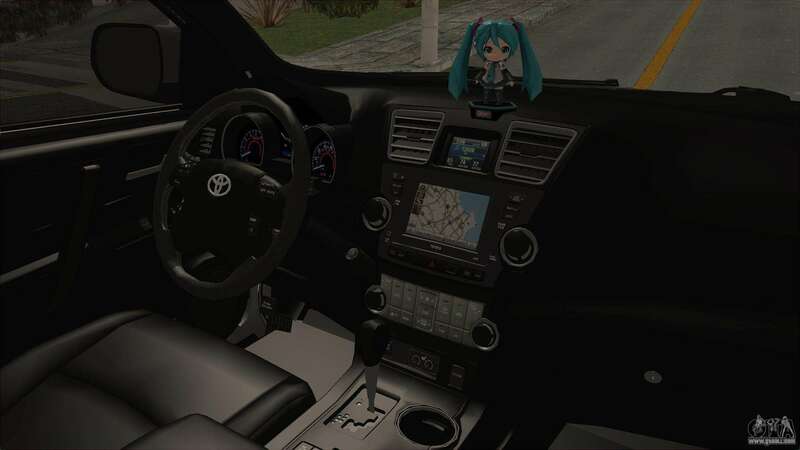 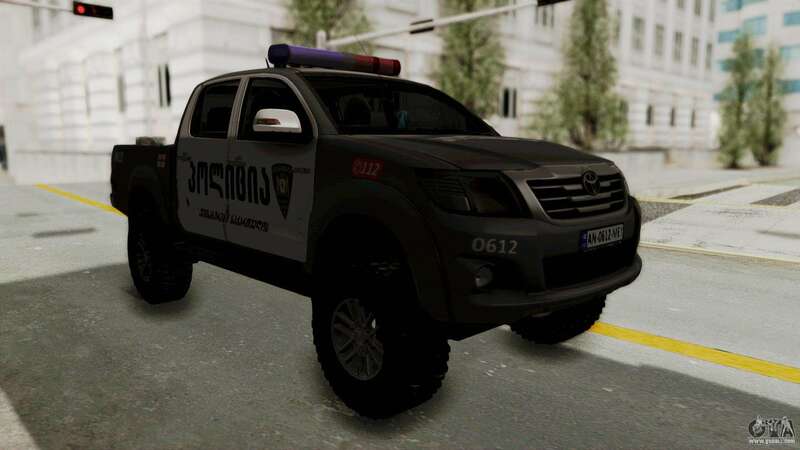 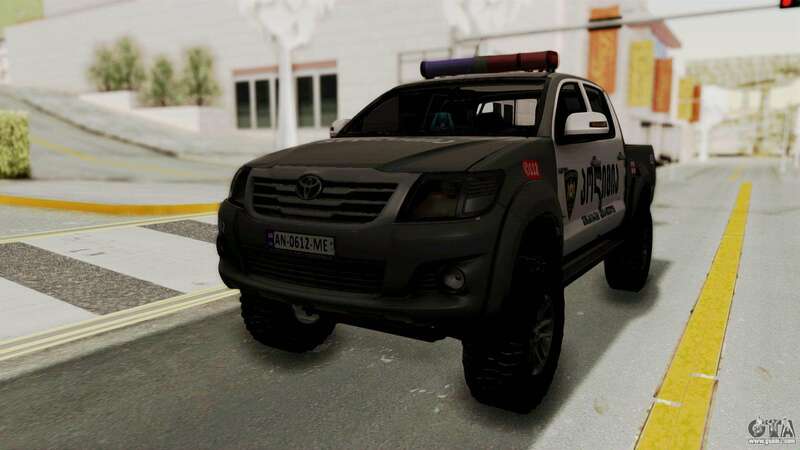 By default, the model replaces the Yosemite, however, thanks to our corporate avtoustanovŝiku mods for GTA San Andreas you can install model Toyota Hilux 4WD 2015 Georgia Police to any other in the game! Free download the mod at the link below.